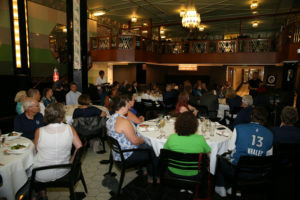 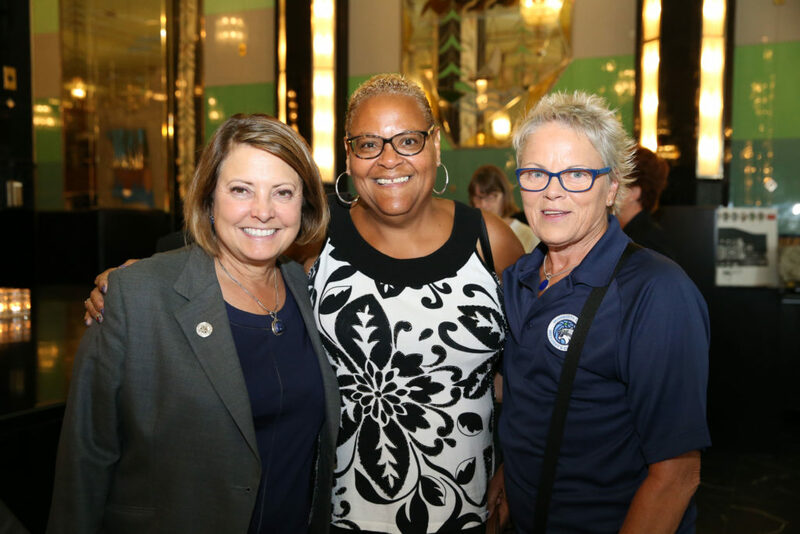 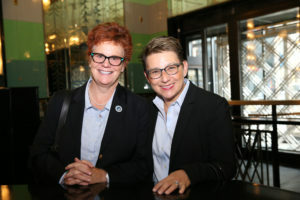 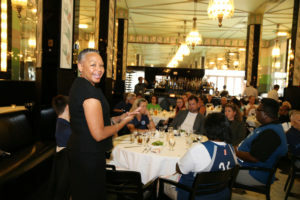 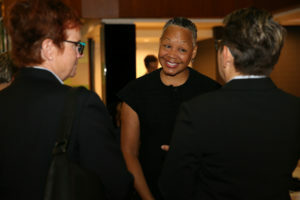 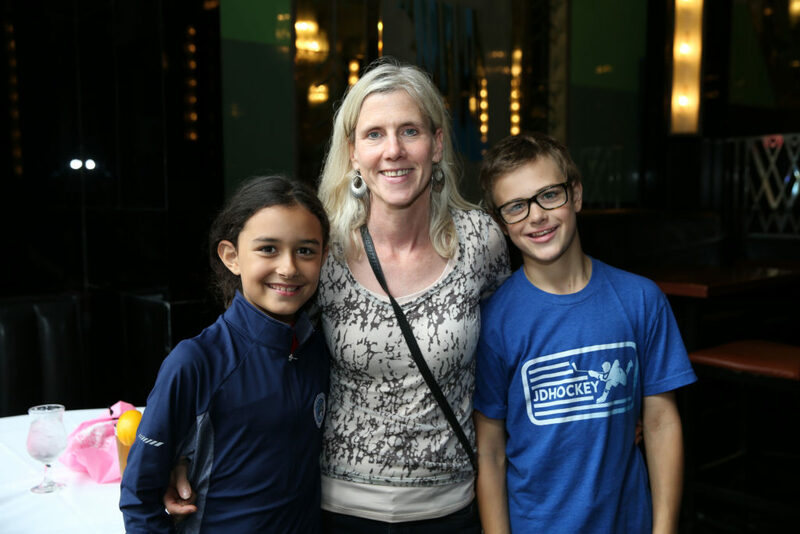 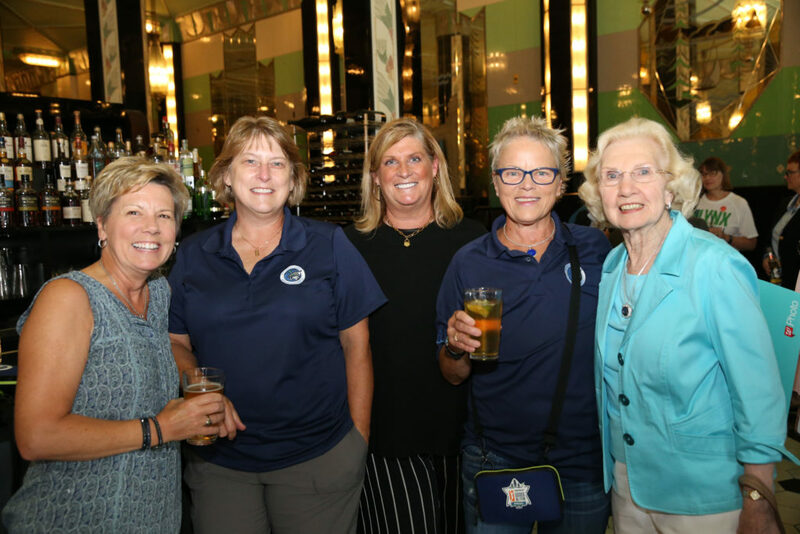 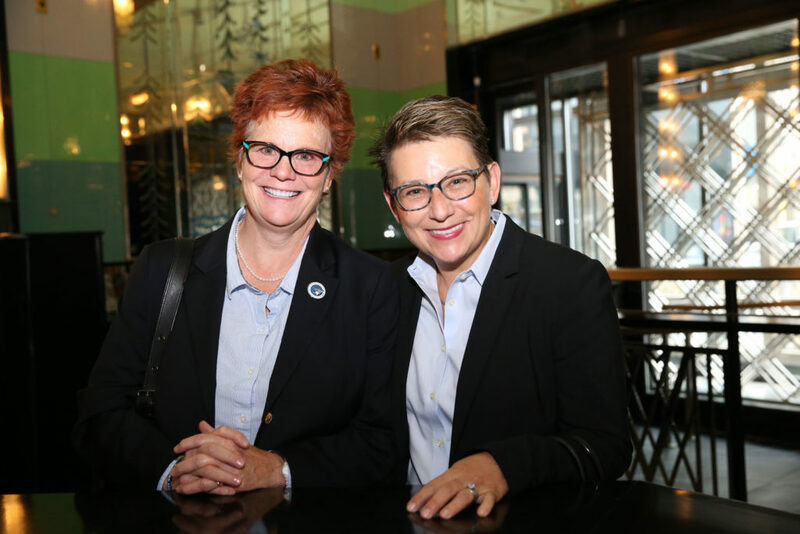 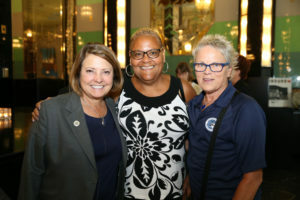 On August 14th, 2018 the Lynx President’s Circle welcomed WNBA President Lisa Borders to Fhima’s Minneapolis. 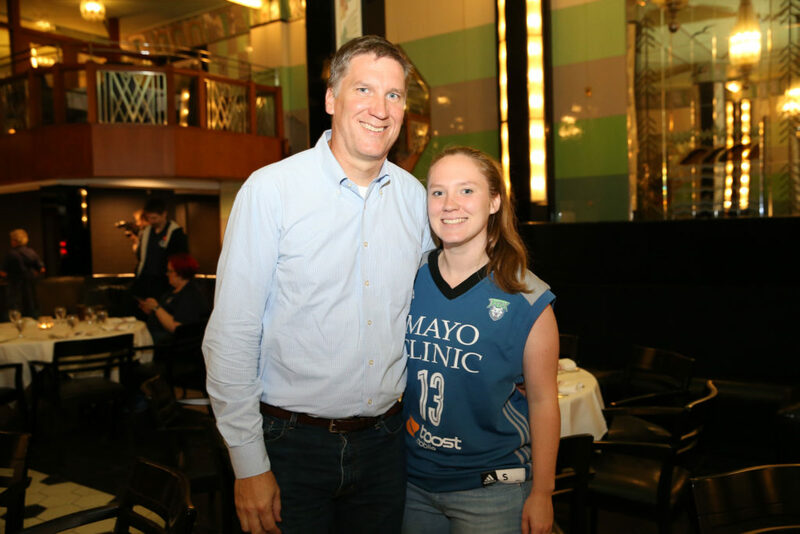 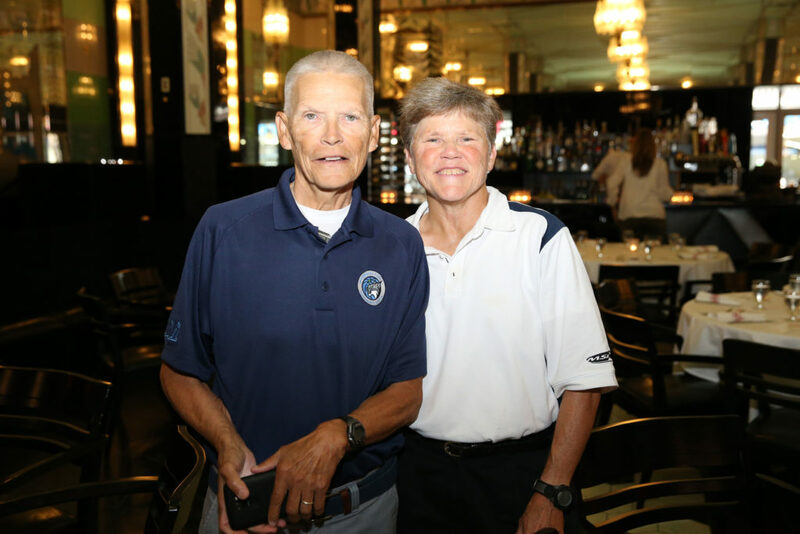 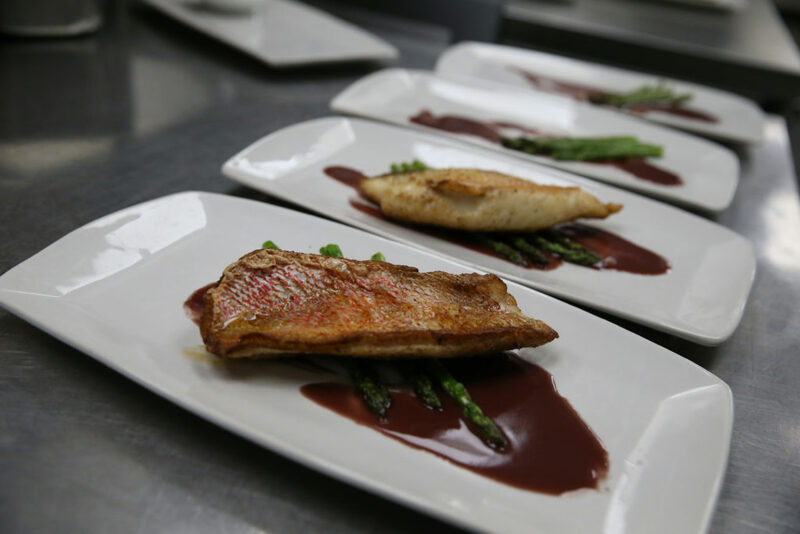 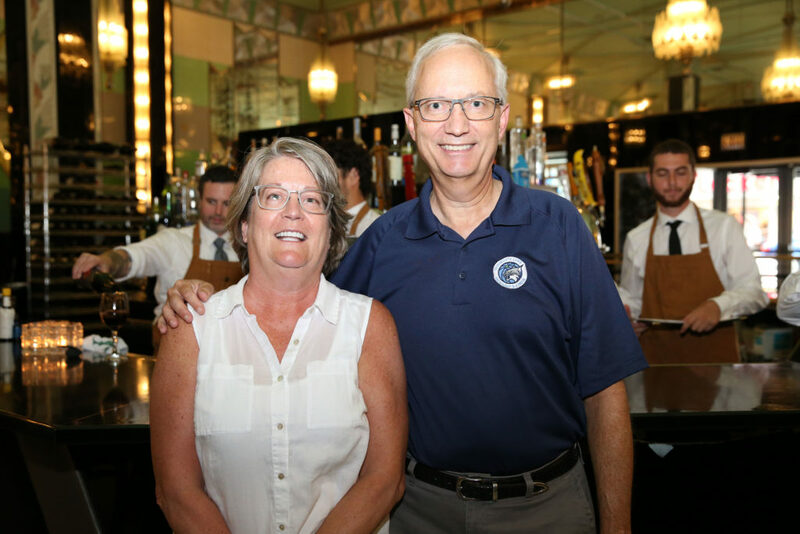 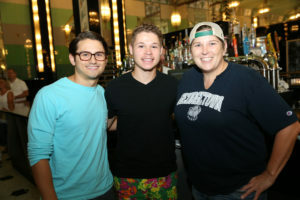 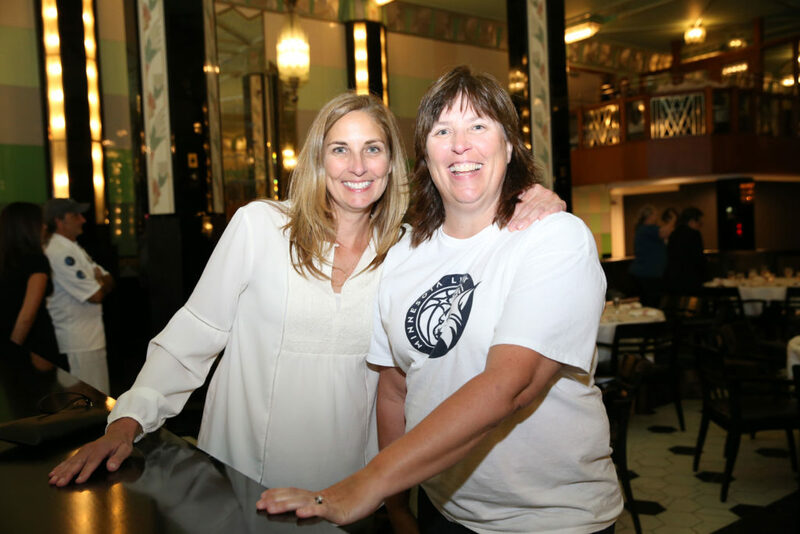 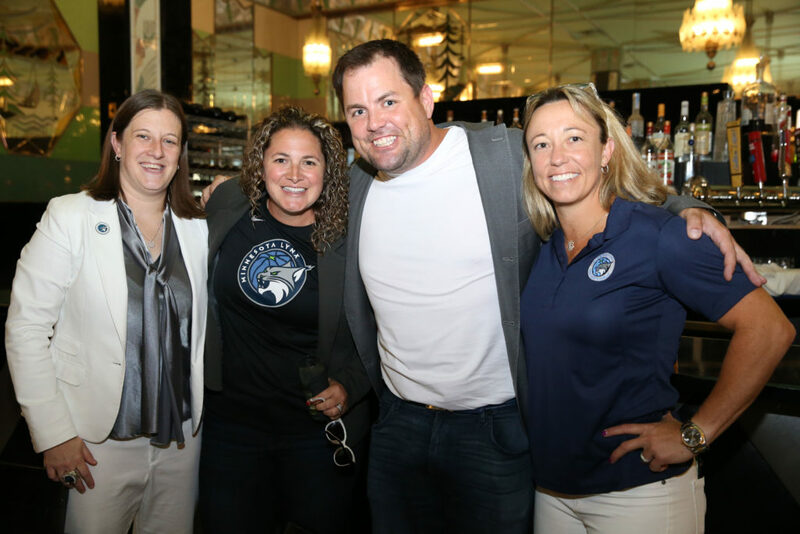 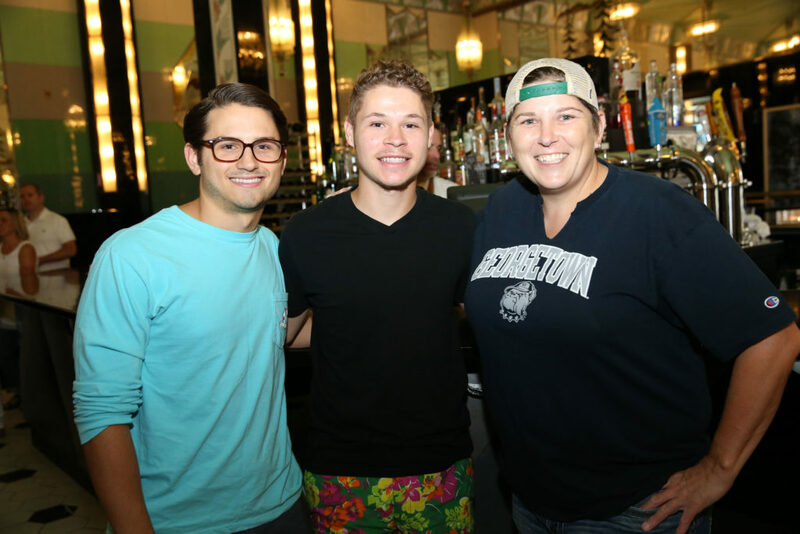 President Circle Members enjoyed a dinner prepared by team chef David Fhima, alongside President Borders and Minnesota Lynx Vice President of Business Operations, Carley Knox. 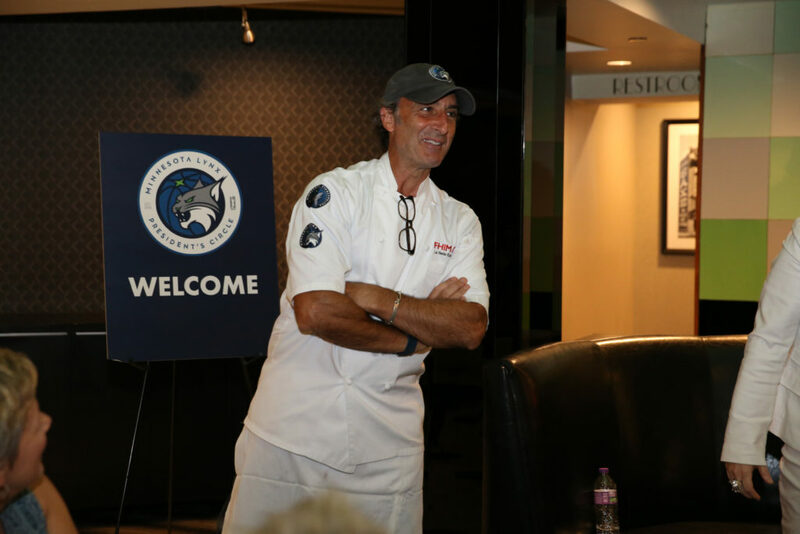 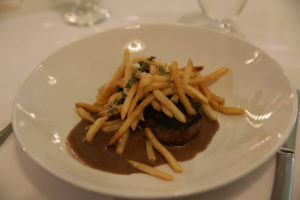 Chef Fhima kicked off the event by walking the guests through the menu options, giving them a preview of what his restaurant offers, set to open in late September. 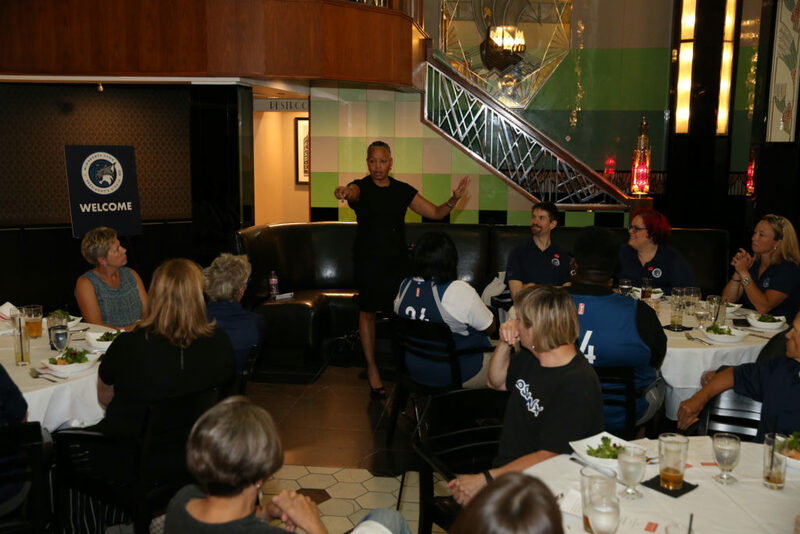 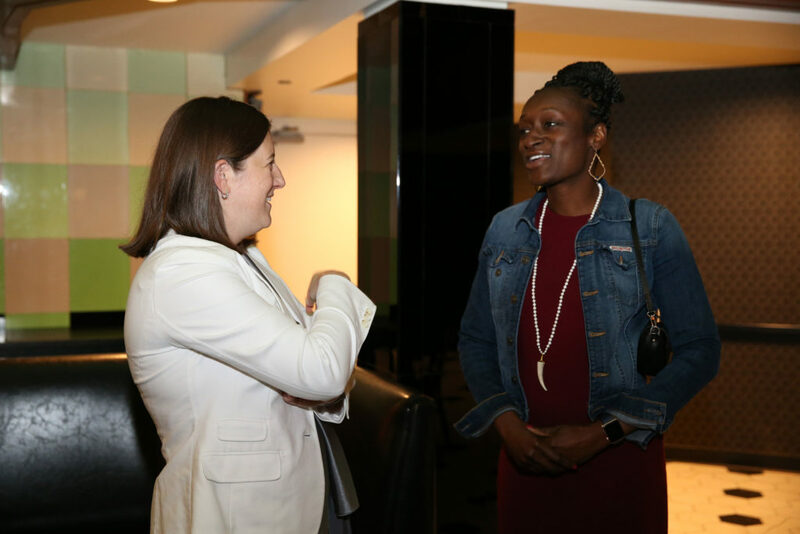 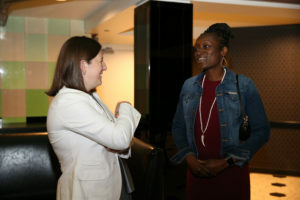 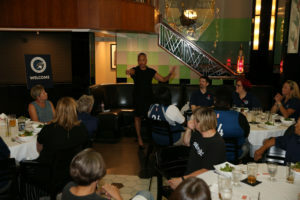 President Borders spoke to the present and future of the WNBA as Knox recapped the 2018 season, highlighting what the Lynx have accomplished both on and off the court. 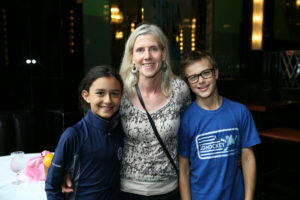 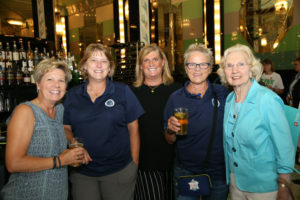 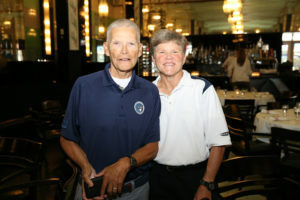 To conclude the evening, members were escorted to Target Center to watch the Minnesota Lynx take on the Chicago Sky.